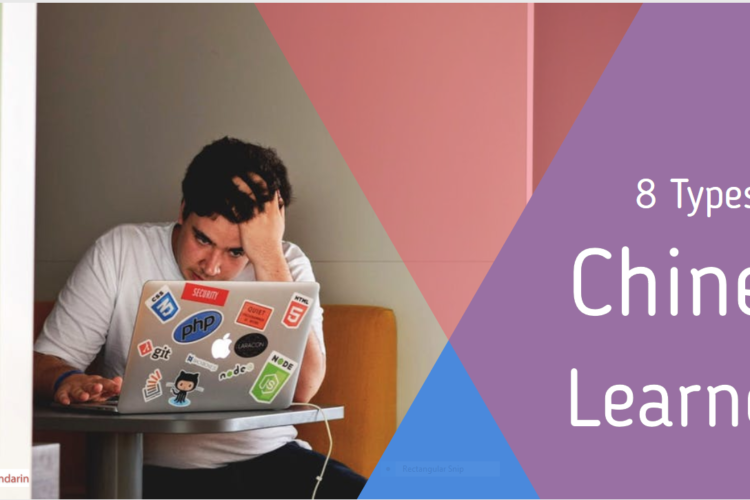 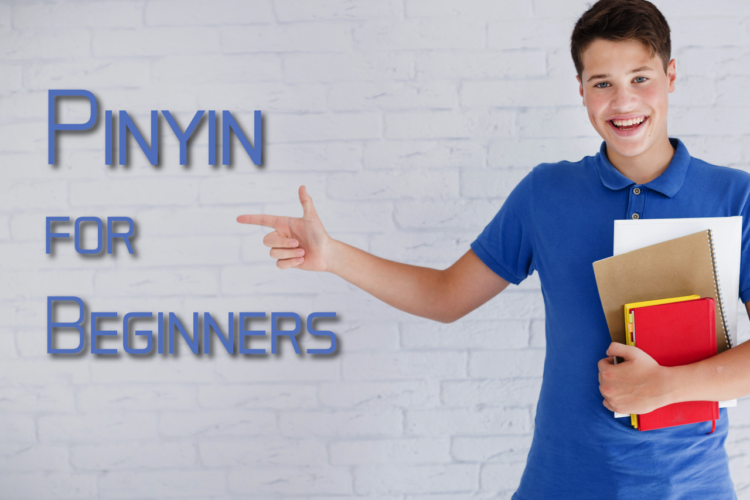 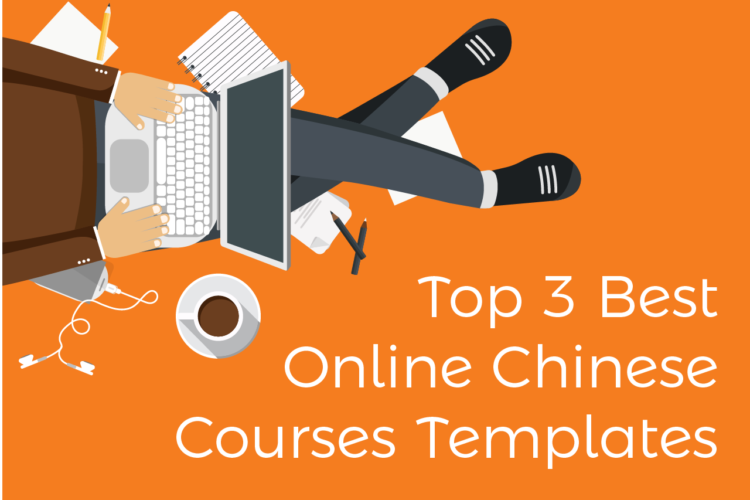 The TutorMandarin Chinese Language Blog is written for Mandarin learners of all levels who want to explore all aspects of the Chinese language. 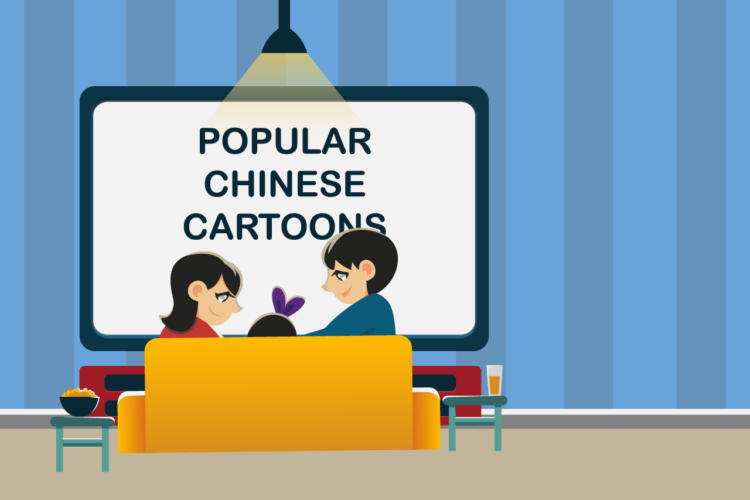 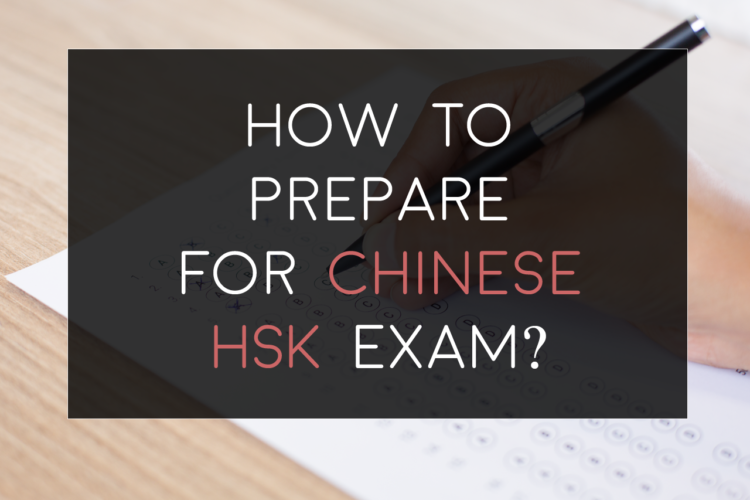 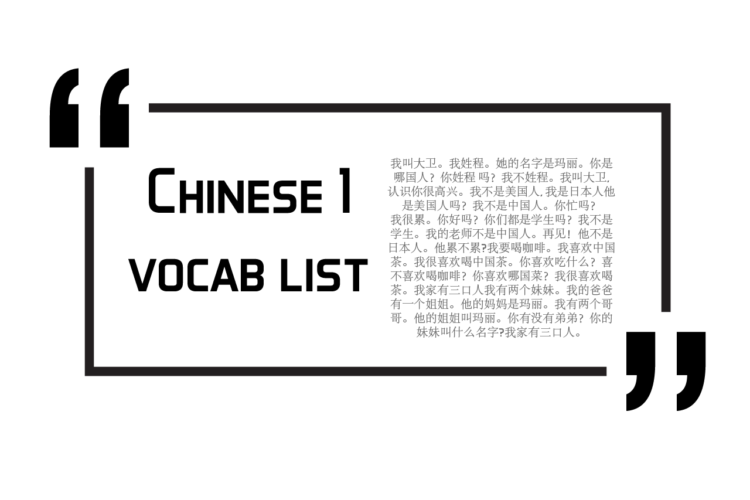 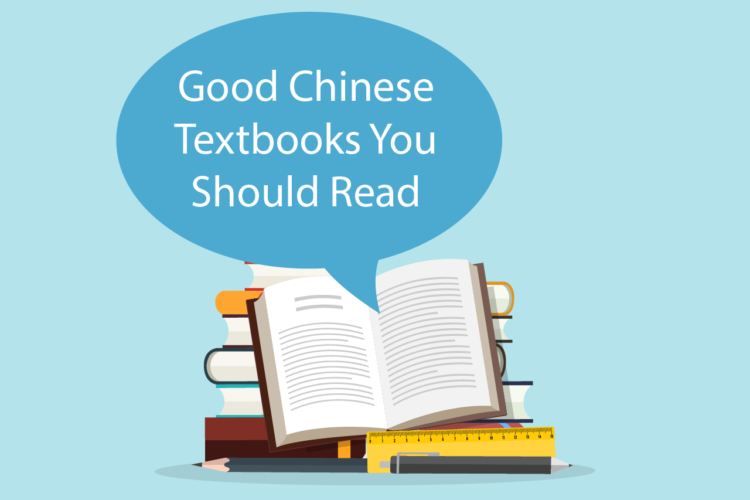 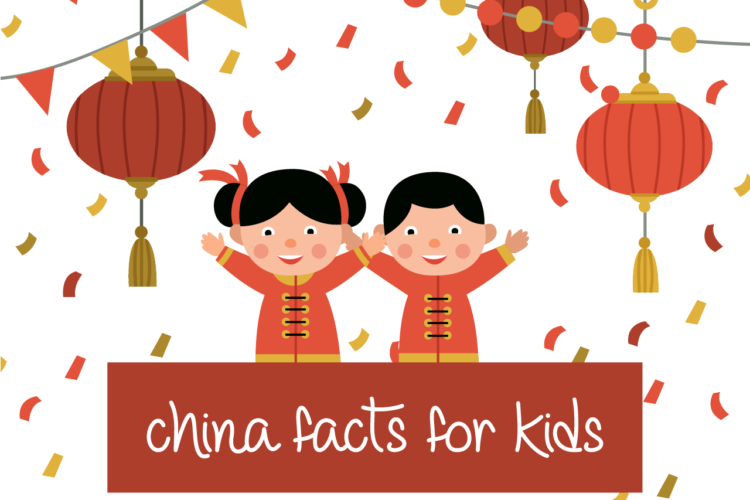 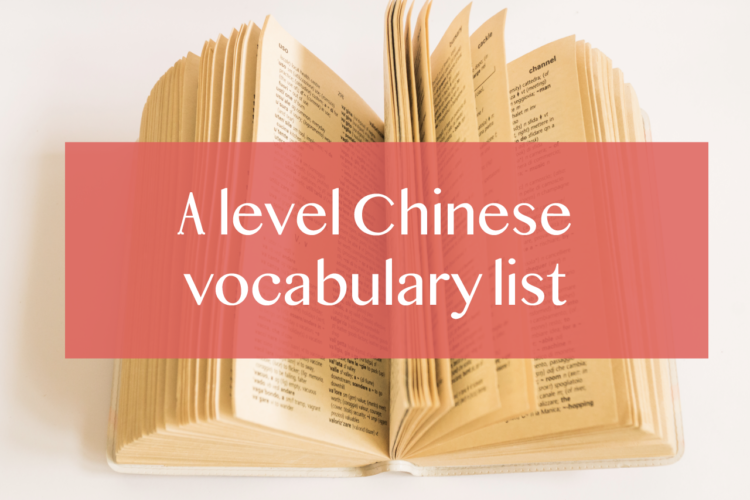 We have Chinese conversations, Chinese grammar points, Chinese news articles, and more. 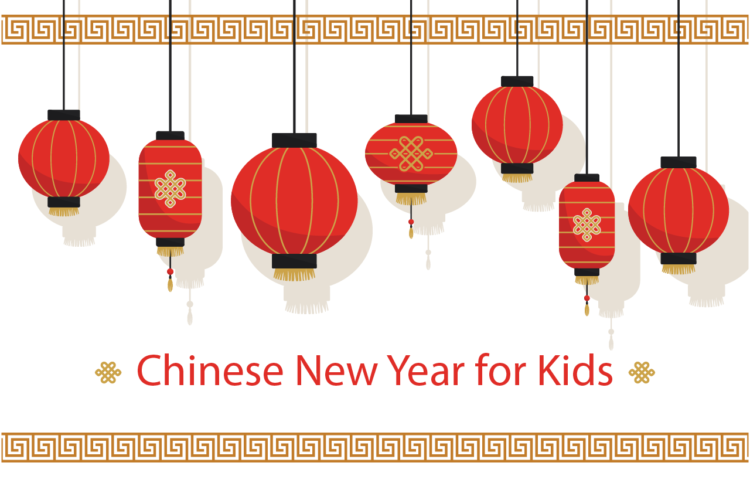 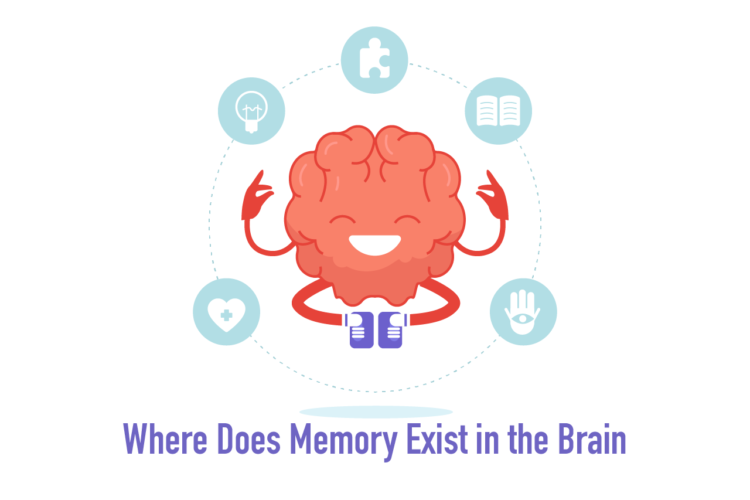 We frequently offer free PDFs and other fun downloads as well. 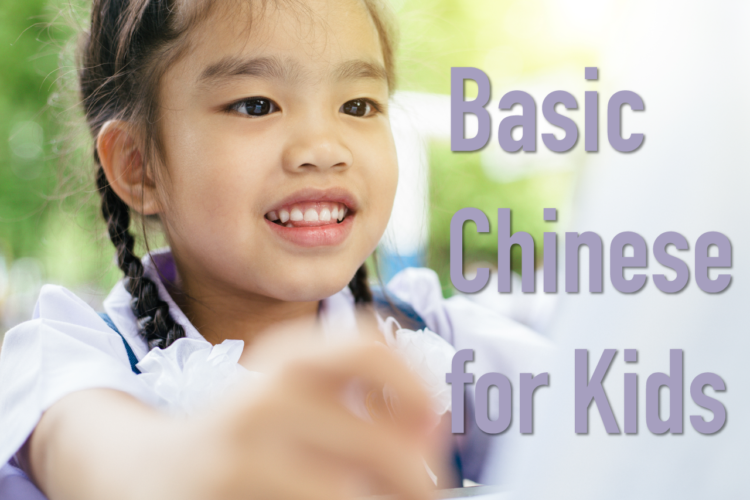 Our Chinese language blog comes out multiple times per week, so make sure to subscribe for email updates! 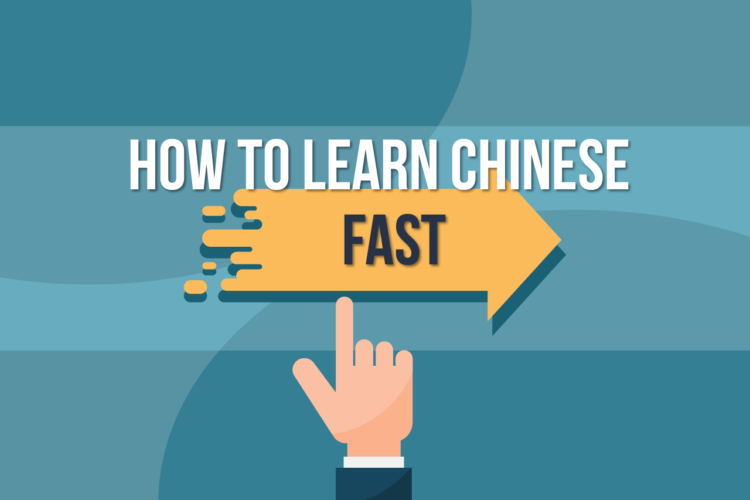 We make sure to help anyone who wants to learn Chinese with all our passion for Mandarin teaching. 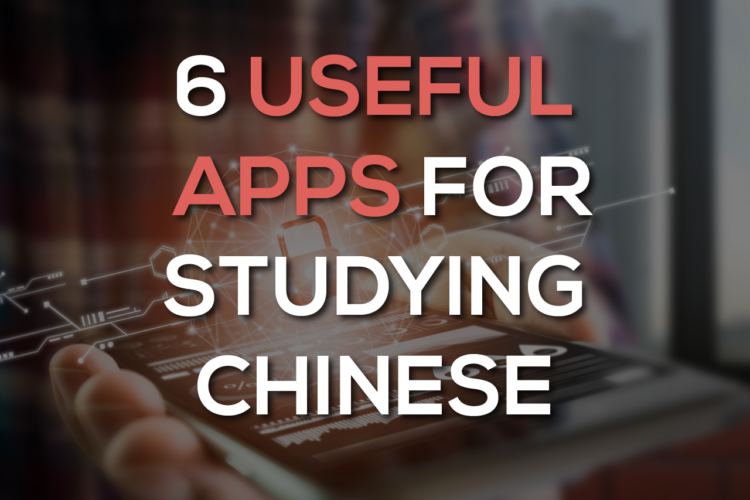 Download our Chinese app for daily content in your pocket, where you can learn more efficiently. 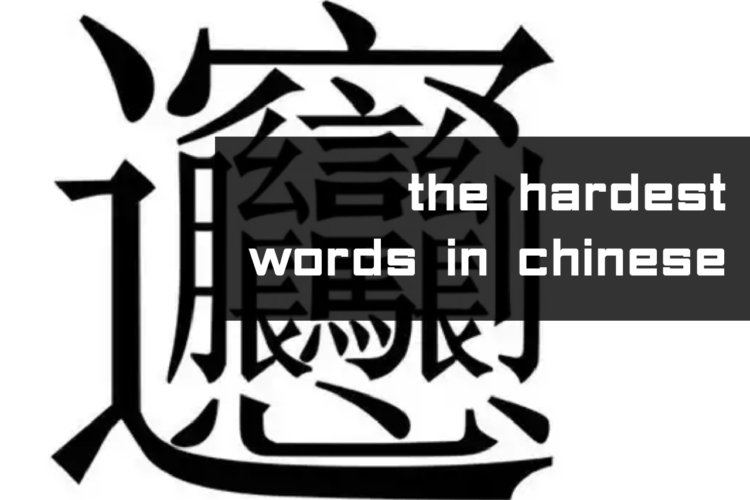 And sign up for our free trial to learn Mandarin apply the knowledge you learn here!